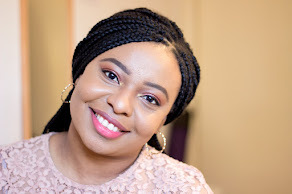 Let's just say 2018 was the year I tried so many products I loved and never got a chance to talk about them on the blog. A few made it onto Instagram but some did not however it does not mean they are not well loved because they indeed are. That's why I am so happy to be writing this post. I have to say my all time favourite brand in skincare for 2018 has to be Neutrogena and The Ordinary because I reached for many products from these brands last year. All links used in this post are affiliate links and any PR/Gifted product will be marked with an *. Right let's get started because it will be a long post. 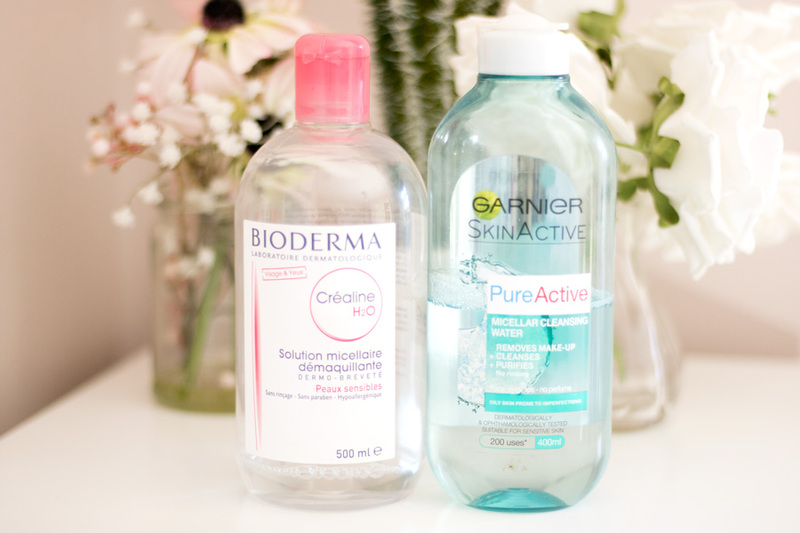 In 2018, I stuck to my tried and trusted makeup removers - Garnier Micellar Cleansing Water//£4.99 and Bioderma Sensibio Micellar Water//£10.80. I actually prefer the original Garnier Micellar Water (pink bottle) to the other versions. I have run out of my pink one so I could not get a photo of it but the Garnier Micellar Water for Combination Skin//£3.32 (green bottle) is also good. My ultimate favourite Micellar Water will always remain the Bioderma Sensibio Micellar Water and I don't think it will be changing anytime soon unless some outstanding product is made to replace it. Both micellar waters were pretty much all I used throughout the year and they were amazing at removing my makeup (first cleanse) including my eye makeup. I actually did not really use a separate eye makeup remover for majority of the year because my micellar waters did a great a job. 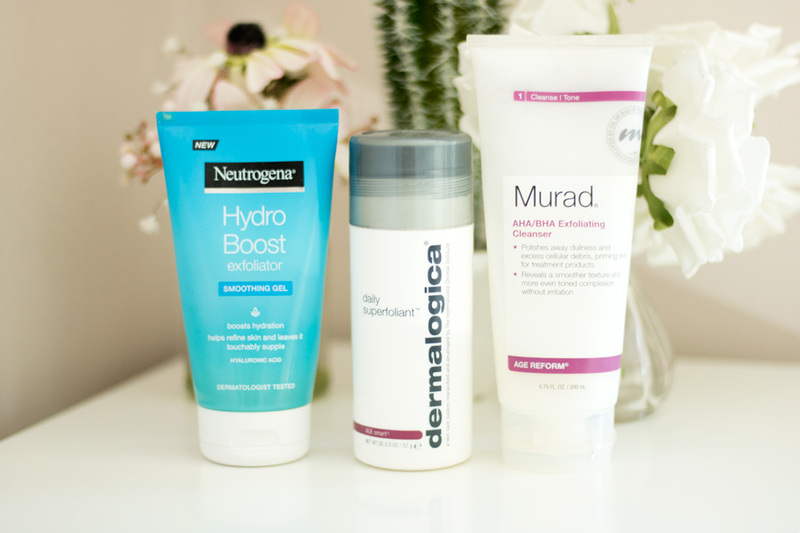 I tried quite a few cleansers in 2018 and my favourite for the year was the Neutrogena range. 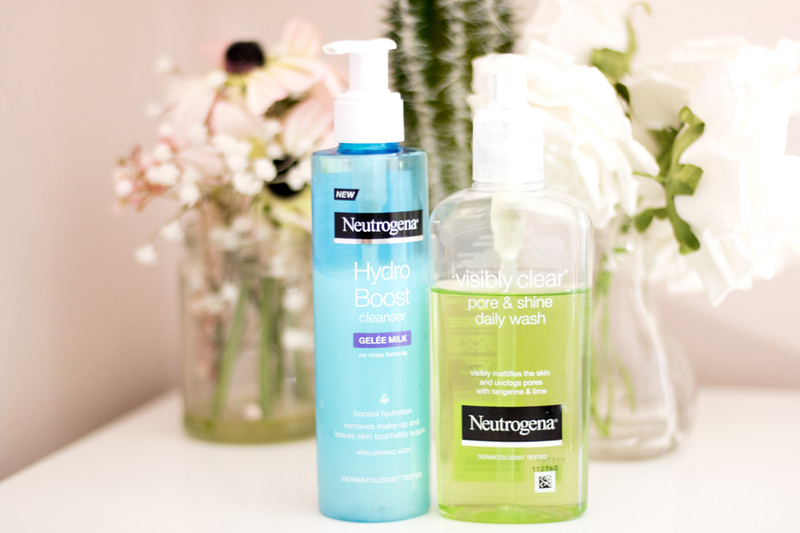 I loved the Neutrogena Hydro Boost Gelee Milk Cleanser*//£7.99 and the Neutrogena Hydro Boost Water Gel Cleanser *//£7.99 which were both amazing because they don't dry out my skin and my face feels/looks clean. Towards the end of the year, I decided to try out another range and purchased the Neutrogena Pore & Shine Daily Wash//£4.99 and I absolutely love it too. It has the same texture as the Hydroboost one but it is not as hydrating nevertheless it smells so delicious and does not strip my skin. I am so surprised it took me so long to try this cleanser and now I know I will be repurchasing several backups. I did not try too many eye creams/serums in 2018 rather I tried to use up all my well loved ones. Top on my list still remains the Lancome Advanced Genifique Yeux //£40 which has been a favourite for many moons. It just works so well for my under eyes and it does last a good while so it is worth its expensive price tag. 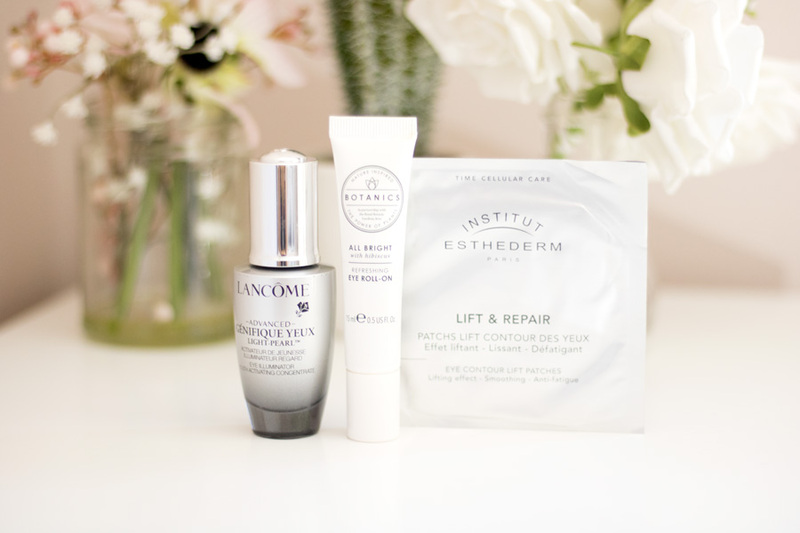 Two other favorites were the Institut Esthederm Lift & Repair Eye Patch*//£47 (on sale) and the Botanics All Bright Eye Roll-On*//£6.75 which were perfect for my very short nights especially when I was on-call from work. I am looking to try more eye care products to see if I will find new favourites. I have already purchased the Estee Lauder Advanced Night Repair Eye Patches and will be sharing my thoughts soon. I did not try any new ones in 2018 but I fell deeply in love with my usual favourites because I stuck with them for longer times. 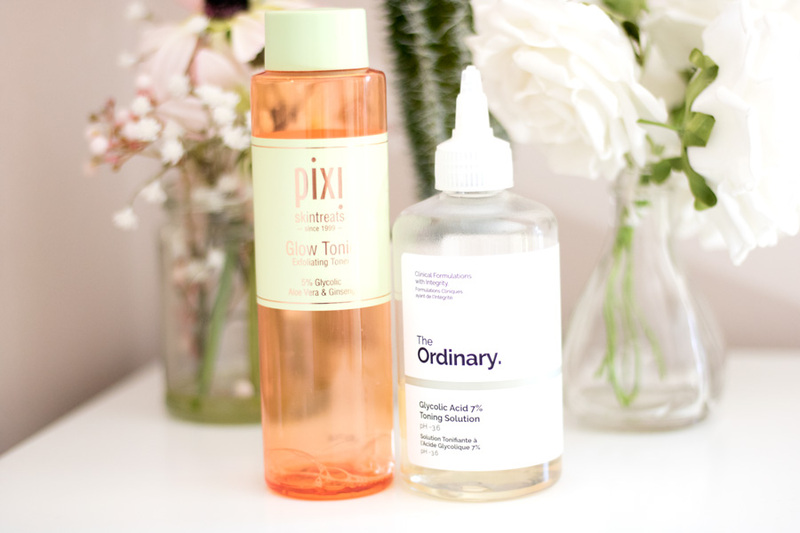 The first is the Pixi Glow Tonic//£18 which is my perfect everyday glycolic acid solution which works wonders for my skin. I also tried out The Ordinary Glycolic Acid Solution//£6.80 which I used for many months and enjoyed how clear it kept my skin. It contains 7% glycolic acid which is slightly more than what the Pixi Glow Tonic contains (5%) so I did find slightly better outcomes initially with it. I have repurchased several backups so I don't run out. 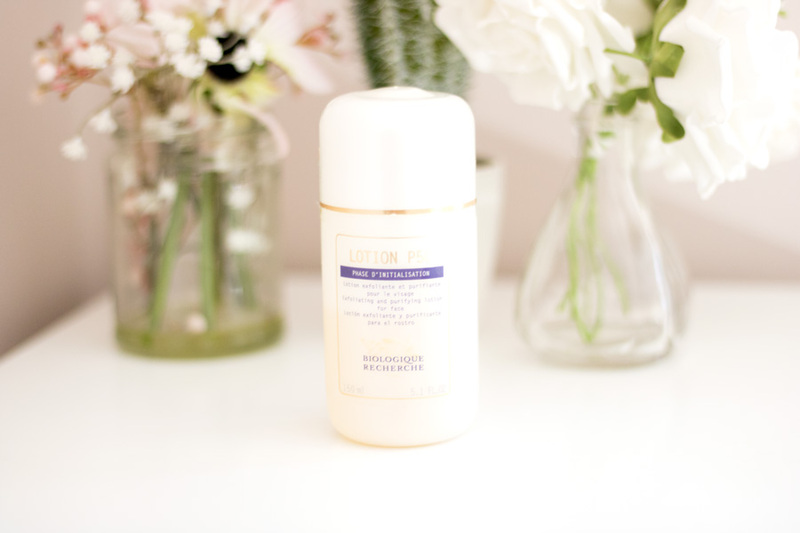 My all time favourite remains the Biologique Recherche P50 Lotion// £56 because it is just perfect for my skin. It is still very expensive and quite difficult to get online so I whip it out when my skin is seriously playing up. 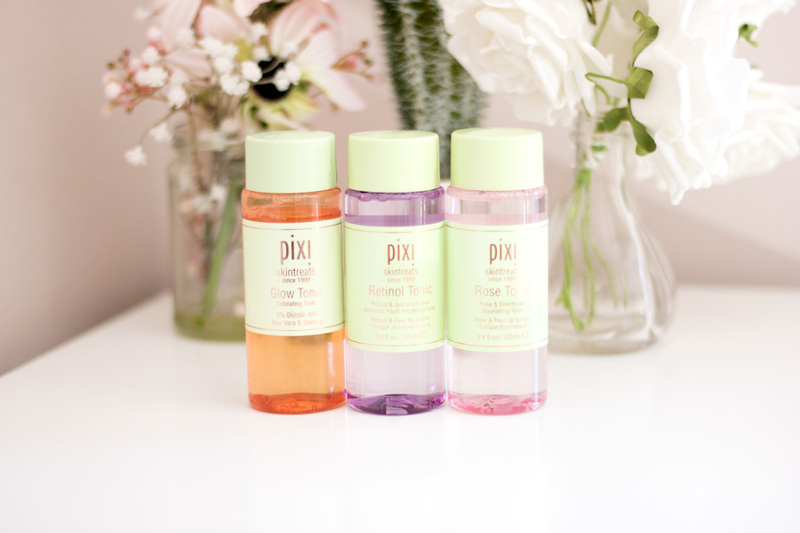 I also purchased the Pixi Rose Tonic//£10 and Pixi Retinol Tonic//£10 which I am currently trying out and will share my thoughts soon. I tried quite a few new serums last year and I feel like I need to do a separate post talking about each of them. 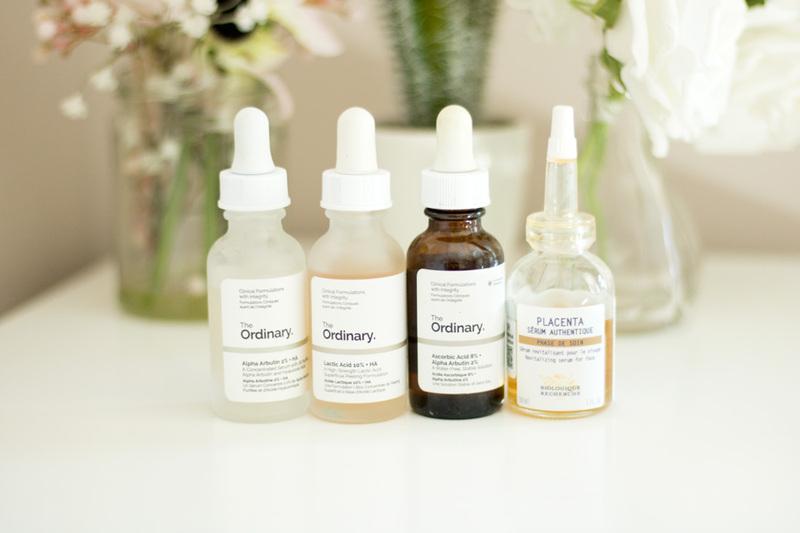 For my 2018 favourites, I think it has to go to The Ordinary Serums because I used them consistently for the most part of 2018 and I saw amazing results. My all time favourite serum is The Ordinary Alpha Arbutin//£7 which has been instrumental in helping me clear my hyperpigmentation. I used it along with the The Ordinary Lactic Acid 5%//£5.50 initially and then moved onto The Ordinary Lactic Acid 10% //£5.99. 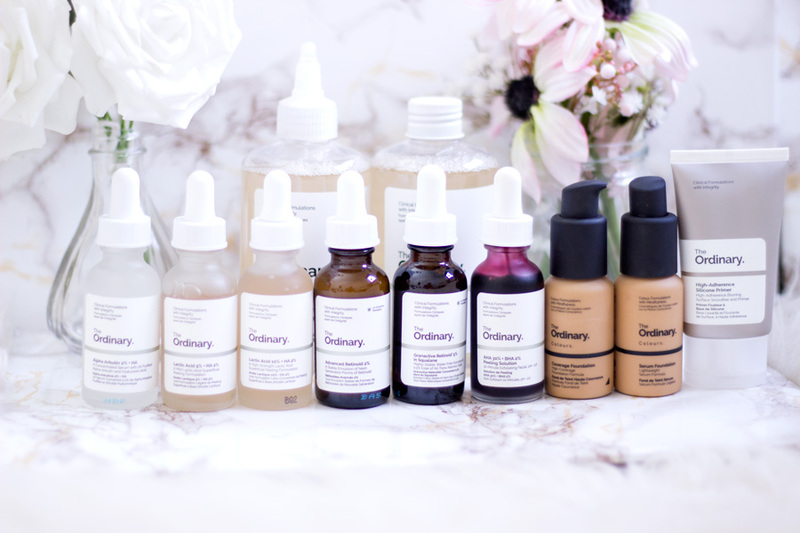 I was so delighted when Deciem launched The Ordinary Ascorbic Acid + Alpha Arbutin //£10 because I had heard how effective using both ingredients were. It is such an amazing product and I tend to use it mainly at night because it has more of an oily texture. I will highly recommend checking them out if your skin is playing up. I also loved my Biologique Recherche Placenta Serum//£63 which really helps with hyperpigmentation. It is very expensive and you do have to buy it in-store but it is totally worth and works so well with my skin. In 2018, I was not too precious about my moisturisers because I feel like my serums were doing all the hard work. 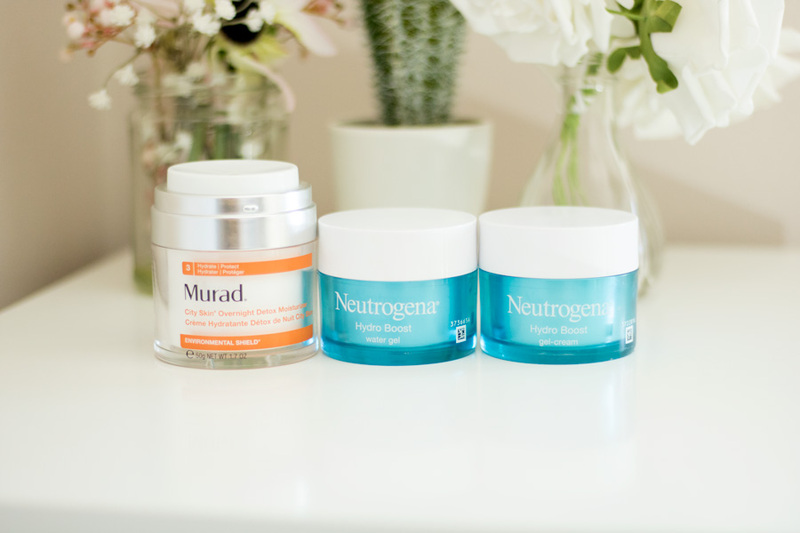 Two moisturisers I loved were the Murad City Skin Overnight Detox Moisturiser*//£65 and the Neutrogena Hydro Boost Moisturisers* (Gel-Cream//£12.99 and Water Gel//£12.99). They both helped my skin stay hydrated and protected it against environmental factors. I tend to use the Water Gel during the day as it has a lighter texture and save the Gel-Cream for nights because it is creamier. I love how easy they both are to apply on the skin and they absorb quickly without feeling greasy or interfering with my makeup. I am not going to lie, I don't think I was very good at using sunscreen everyday in 2018. I currently live in Scotland and the weather is pretty cold with minimal sunshine for the most part. I know it does not matter whether the sun is shining as sunscreen is essential but it is easier to remember to use sunscreen when you look out of your window and the sun is shining. I am much better now in 2019 and using my sunscreens like I should. 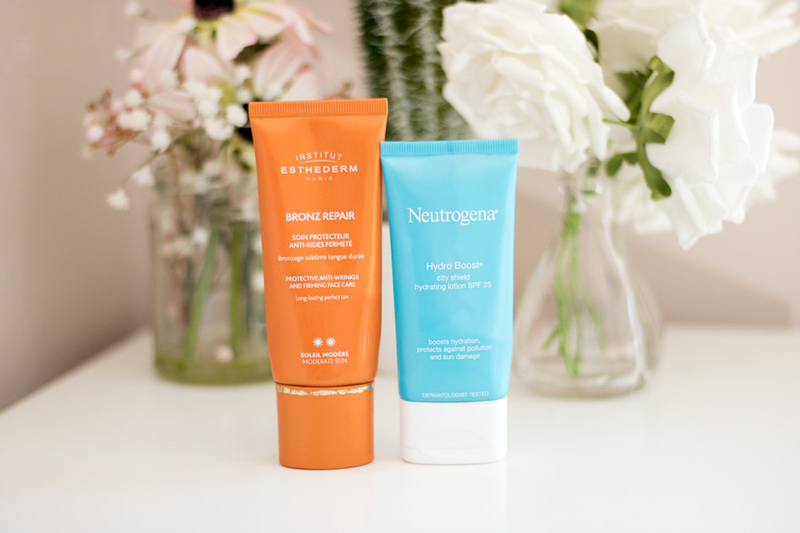 During summer in 2018, I enjoyed whipping out my favourite sunscreens which happen to be the Institut Esthederm Bronze Repair*//£56 and the Neutrogena Hydro Boost City Shield Lotion SPF 25*//£6.49. My all time favourite has to be the Bronze Repair though because it ticks all the boxes for me and it is a pleasure to use. The Neutrogena sunscreen is a close contender because it is easy to work into my skin and feels like a regular face lotion. I still love my La Roche Posay Anthelios XL SPF 50 which has featured in almost all my yearly favourites. The funny thing is I did not use many masks in 2018 because I was just so busy but for the few times I could squeeze in some time, I had one absolute favourite. 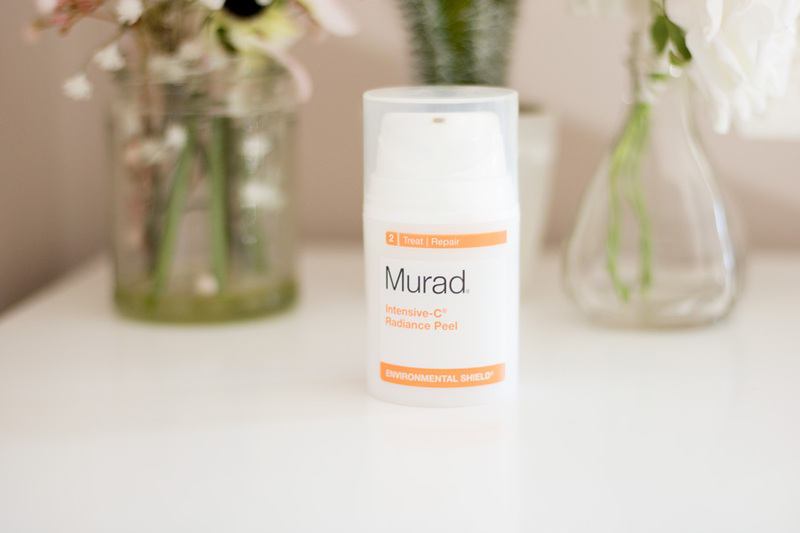 The Murad Intensive-C Radiance Peel*//£55 was my go-to mask whenever my skin looks dull. I love that you can see an immediate radiance to the skin and my skin loves it. It has a slight sting when you initially use it but over time, it does get better. Would you believe I still have not tried out The Ordinary AHA/BHA Peel? It is still sat in my skincare drawer. I am going to try it out tonight as I am on annual leave so there is no excuse. I will share my thoughts on Instagram. I am more of a chemical exfoliator kind of girl but every now and again I love using a good old scrub. Many scrubs can be very abrasive and yet they never do a good job but I am so glad I have found three that are my absolute favourites that work so well- The Murad AHA/BHA Exfoliating Cleanser*//£35, Dermalogica Daily Superfoliant*//£55 and the Neutrogena Hydro Boost Exfoliator Smoothing Gel*//£7.99. These three have worked both as scrubs and cleansers for me. They all have their merits but the main thing they do is gently exfoliating my skin without being too abrasive but nevertheless doing the job. I will highly recommend trying them especially if you prefer physical exfoliators. I am sure everyone must be bored of hearing me by now but FOREO skincare devices are the absolute best. I have used different versions of the FOREO Luna Mini*//£119 over the past few years and I still feel so positive about them. I use my FOREO Luna Mini at least once a day and this has been consistent through the years. I will highly recommend purchasing one because they are so worth it and the battery life lasts forever. I think I only need to recharge mine twice or maybe thrice a year which is more than impressive. I also have my cute Luna Play*//£29 which I take with me whenever I am travelling for very short trips. It does not have a rechargeable battery but it last for about 100 uses or so and it is a great way to try out FOREO Luna products. That's all my skincare favourites from 2018. What was your Holy Grail 2018 Beauty Product? Let me know in the comment box below. *PR/Gifted + Affiliate links all used in this post, read my full disclaimer here. I love The Ordinary's products and am still trying to get my hands on the 30% AHA which isn't sold in Canada! I really want to try the Neutrogena Gelee Milk - sounds great!